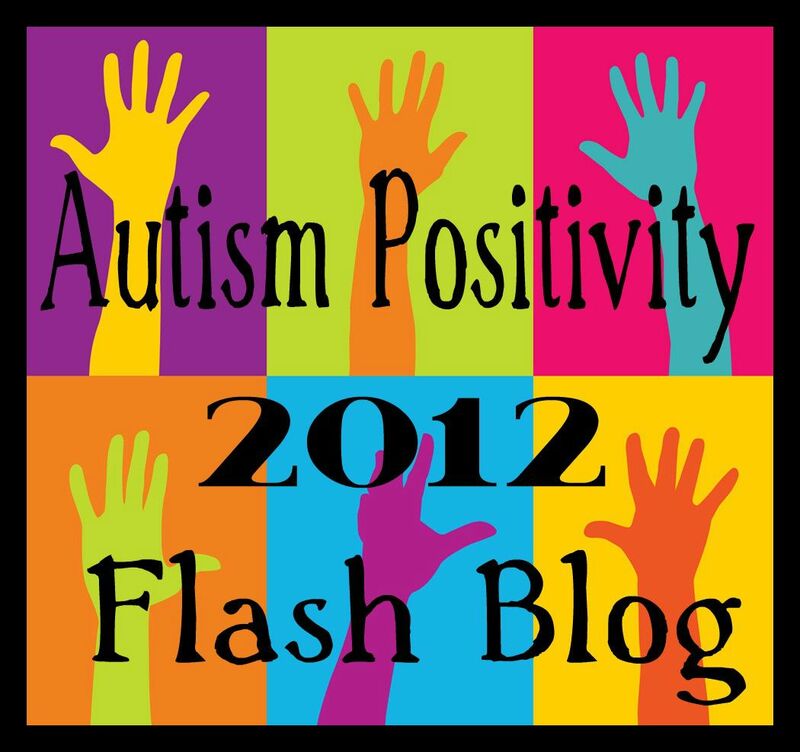 Today is the ‘Autistic people should…’ flash blog. 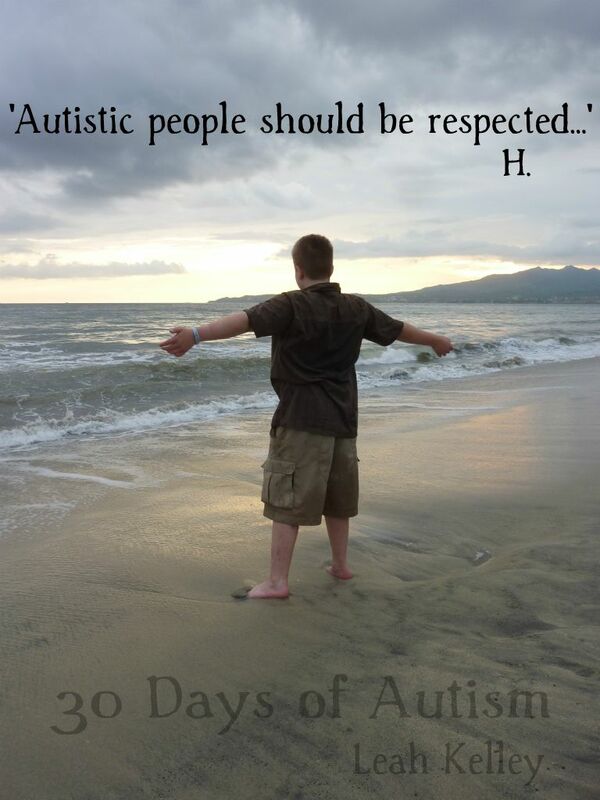 This entry was posted in acceptance, Autism, Autism Positivity, diversity, Flash Blog and tagged asd, Autism, Autism acceptance, Autistic, Autistic People should, autistic people should be, Flash Blog, respect, respected. Bookmark the permalink.